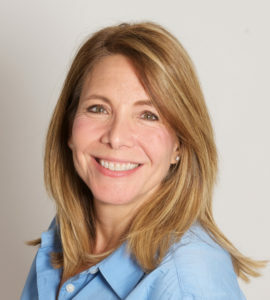 Mindy Gibson is a media and communications professional with more than 20 years of experience spanning advertising, entertainment programming and public relations. As Vice President, Client Relations, Mindy provides leadership for iMiller Public Relations’ strategic account management, media relations and content teams, as well as strategic and creative direction for client campaigns. Prior to joining iMPR, Mindy was Vice President of Strategy and Client Services at SWNS Media Group, a UK-based press agency, public relations consultancy and market research firm. She also served as Director of Client Relations at Co-Communications, Inc., a full-service public relations and marketing communications firm with clients in education, healthcare, hospitality, Information Technology, non-profit, professional services and real estate. Prior to her experience with media and public relations agencies, Mindy was the Vice President of Programming at USA Network/Universal Television and Network Group channels in Latin American and Brazil, and also worked in programming at Telemundo. She began her professional career in account management with Ammirati & Puris, a New York-based advertising agency serving top-tier clients in automotive, consumer goods, financial services, luxury brands and travel.